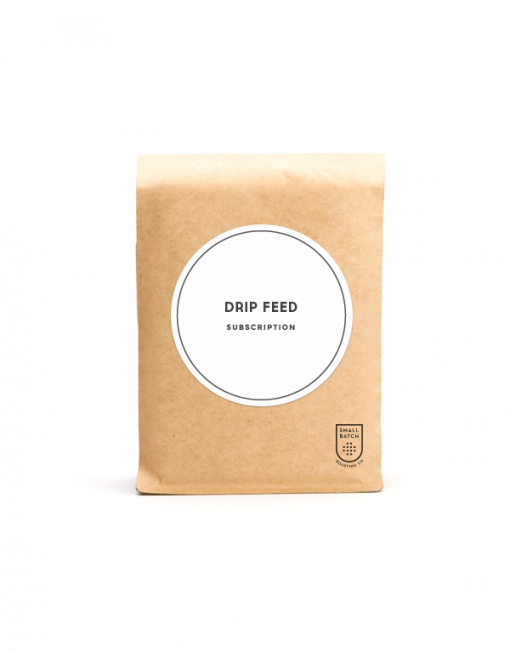 Drip Feed – 3 Months | Small Batch Roasting Co.
Take the hassle out of buying beans. 6 deliveries, one every fortnight. The coffee changes each delivery. Get hooked up to our Drip Feed service, so you never need to dash out and buy beans again. We'll send them to you every two weeks! We like diversity and this is a great way to taste a range of different coffees, each with their own unique flavours. 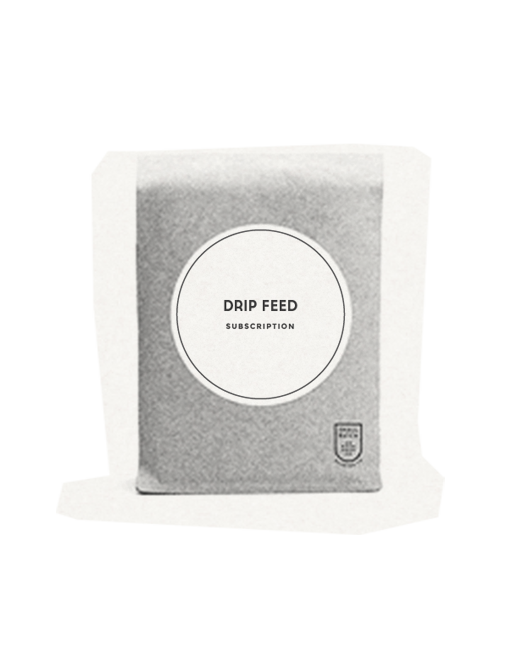 Some coffees will be exclusive to Drip Feed subscribers so it's the only way to have access to our entire range. Australia Only Get in touch if you are over seas. 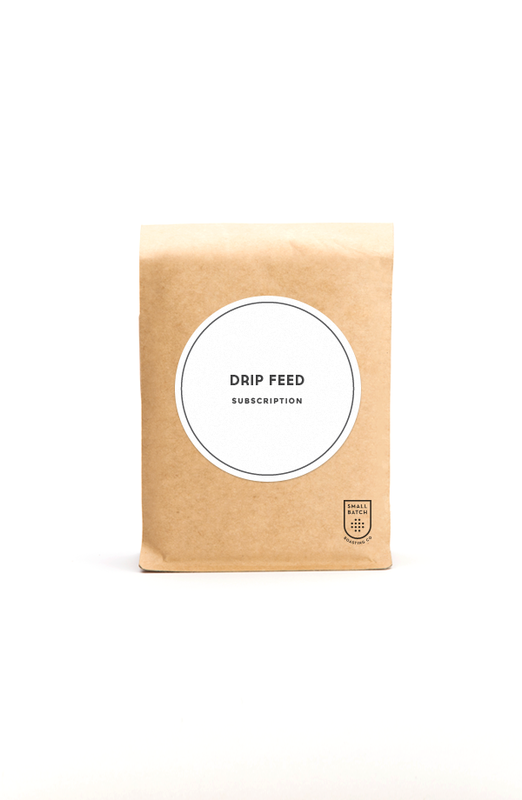 We only offer whole beans for Drip Feed. Categories: Coffee Subscription, Three Months. Got the gear. Now what? We believe coffee can be better. (c) Small Batch Roasting Co.